When buying a network cable, we generally consider two aspects - One is the quality of the cable, and the other is the price of it. Since the price is conspicuous to us, then how to distinguish the quality of network cables is particularly important. Quality-assured Ethernet cables can avoid frequent replacement which may be caused by inferior ones. Then, how can we buy the best Ethernet cable with high quality? Actually, to buy the best Ethernet cable, many factors can be taken into consideration. 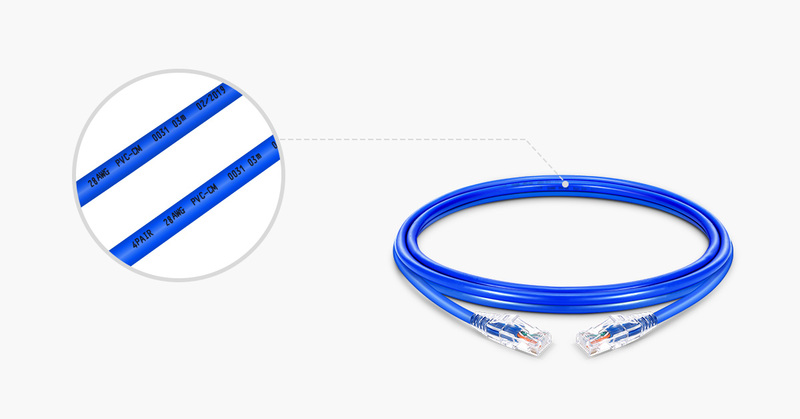 Here, we have summarized five main features that a high-quality Ethernet cable should have. Just read through the whole post and then choose the cable you want. What Are the Features of the Best Ethernet Cable? To buy the best Ethernet cable, five main features listed below are worth considering. 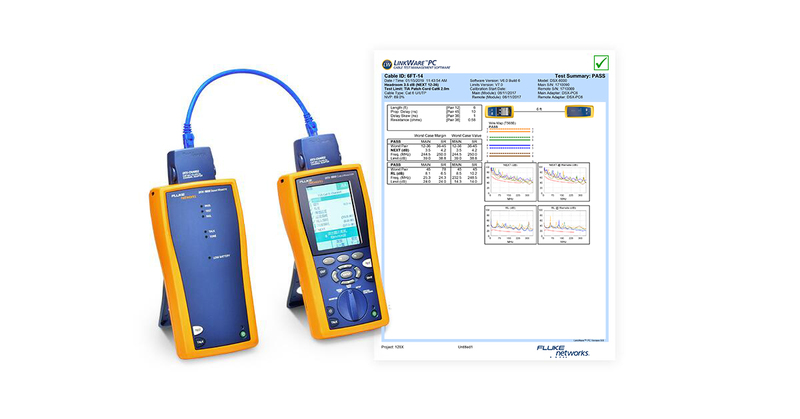 The Fluke test (issued by Fluke Networks) is now considered as the most authoritative criteria for telling the quality of an Ethernet cable. It can test the quality of an Ethernet cable according to different cable standards, such as ANSI/TIA, ISO/IEC 11801, etc. 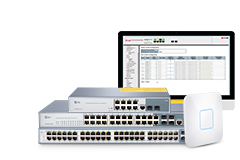 This test includes patch cord testing and channel testing for Ethernet patch cables, and permanent link testing for bulk network cables. The difference between patch cord testing and channel testing is that the former is much stricter, therefore cables passing the patch cord testing have higher performance. Normally, for small networks (home network, for example), an Ethernet patch cable just need to pass the channel testing. 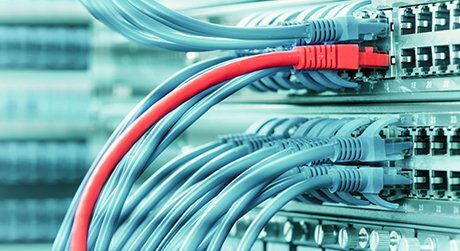 While, patch cables (such as Cat6 or category above) used in big data centers must past the patch cord testing. It should be noted that there isn’t specific test standard in the industry for Cat7 cable yet. As for bulk cables, the whole length of the permanent link is generally no more than 90m. 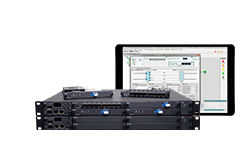 Though Fluke test is known to many vendors, not all of them can guarantee their network cables have 100% passed the fluke test. 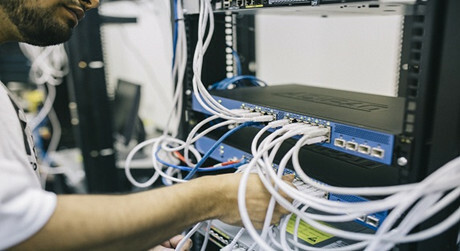 To avoid buying inferior cables, customers must buy Ethernet cables from vendors who can provide the Fluke test report proving the Ethernet cable quality. Here is an example of a Fluke patch cord testing report of a cable Cat6 provided by FS. Normally, a cable with low crosstalk (electromagnetic interference) always has a good performance. But how to tell an Ethernet cable has low crosstalk? For UTP (unshielded twisted pair) cables, twist rate (per twist distance, the pitch of the twisted pair) determines crosstalk greatly. Normally, the tighter the twisted pair is, the lower the crosstalk is. 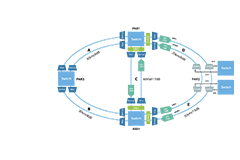 It should be noted that each of the four twisted pairs in a network cable should have different twist rates to minimize crosstalk between the pairs. For shielded cables, the shielding influences the crosstalk a lot. The more shielding layer a cable has, the less crosstalk it will suffer. There are two common types of shielded cable offered on the market. They are FTP cable (foil twisted pair cable) and SFTP cable (shielded and foiled twisted pair cable). FTP cable has an additional layer of protection with shielding wrapped around the individual twisted wires, reducing the crosstalk from the neighboring copper cables. While, SFTP cable has both a foil shielding around the individual twisted wires and an overall braid screen covering of the whole cable. Cable material, especially the copper conductor, is the one that has the greatest impact on the price of an Ethernet cable. 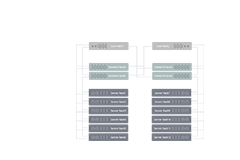 Network cables manufactured by different vendors may differ in conductor types. 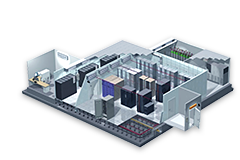 While, the priority ones are copper clad aluminum wires and copper wires (including pure copper wire, oxygen-free copper wire and bare copper wire). Then, what’s the difference between them? Which one should we choose? Actually, the biggest difference between them is the purity of copper, which determines the Ethernet cable quality. The purer the copper is, the less signal loss you will suffer. The purity of copper in descending order is oxygen-free copper wire > pure copper wire > bare copper wire > copper clad aluminum wire. Of course, this is the price order as well since the higher purity always has a higher price. Therefore, for high performance (less signal loss), you’d better choose oxygen-free copper wire with copper purity up to 99.95%. 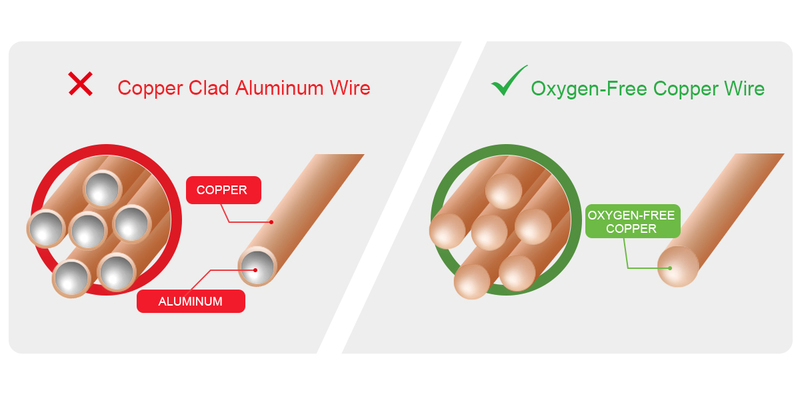 However, if you just want cost-saving wires, you can choose copper clad aluminum wires. The material of the connectors or contacts in a cable plug is vital for constant signal maintaining. As is known to us all, silver has the best conductivity, followed by gold and copper, again aluminum, and then nickel and iron. However, silver and aluminum are extremely oxidizable. Gold is hardly oxidized in the natural environment. Given such situation, gold is the ideal material for achieving a strong and lasting internet connection so that you will not lose your signal and you do not have to spend more money replacing cables constantly. What’s more, the thickness of gold plating (measured in microns) is also very important. Normally, low-micron plating will actually wear out in a short amount of time. Thicker plating will last much longer. The thicker, the better. 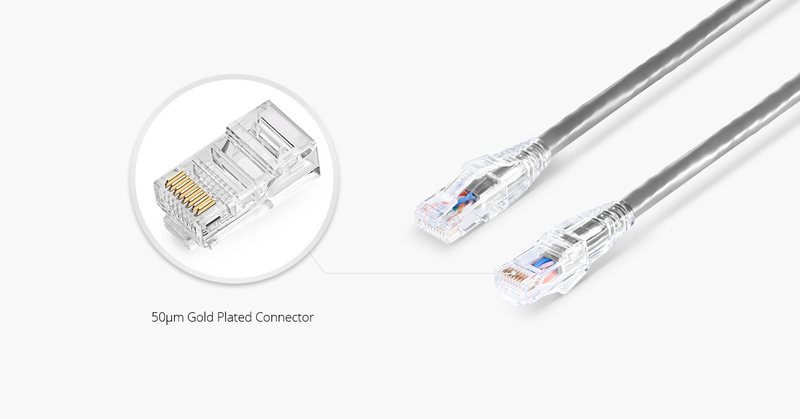 The thickest gold-plating available is 50 microns, which is the optimal thickness for maintaining a fast and stable internet connection. Normally, Ethernet cable jacket can be made up of two kinds of materials, non-flame retardant and flame retardant jacket. Flame retardant cables are designed to resist the spread of fire into a new area, while non-flame retardant cables can’t. Therefore, for safety concern, you’d better buy cables which are flame retardant. In addition, the flame retardant types and class are worthy of attention. There are many flame retardant cable types, such as CM, CMR, CMP, LSZH, etc. 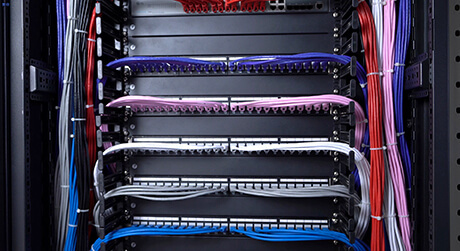 Normally, Ethernet cables with PVC CM and LSZH jacket are commonly used in patch cabling environment. If you need to deploy cables in the air return pressure boosting system, you should use CMP cable (Plenum Cable) in ventilation ducts or air handling equipment. 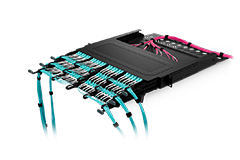 For more detailed information, you can check the Ethernet Cable Jacket Ratings. From all the above, you may find that there are many important features often neglected by users when choosing the best Ethernet cable. 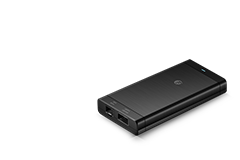 However, not all the vendors can meet all the good features mentioned above. 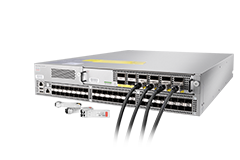 For overall consideration, you can compare the price from different vendors and buy network cables with all the features mentioned in the text.